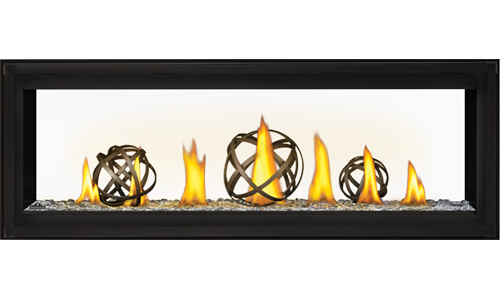 Napoleon’s Luxuria™ series of linear gas fireplaces is perfect for homeowners, re-modellers and custom builders alike, with a multitude of designer options this series is the most versatile linear series available! 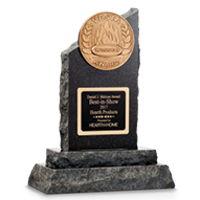 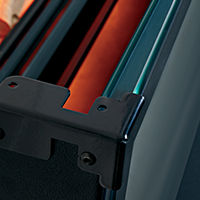 Choose a Single Sided or maximize viewing with the see-thru model. 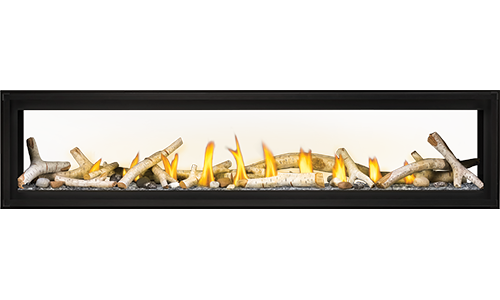 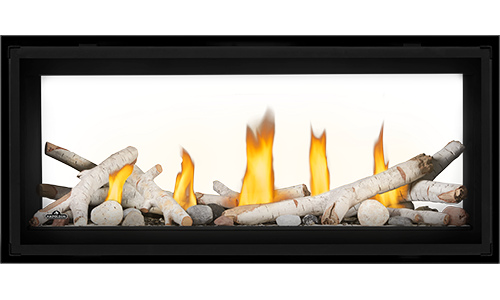 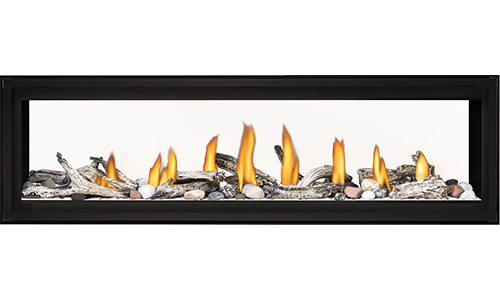 With Napoleon’s Luxuria™ series you are sure to enjoy your new fireplace to the fullest.